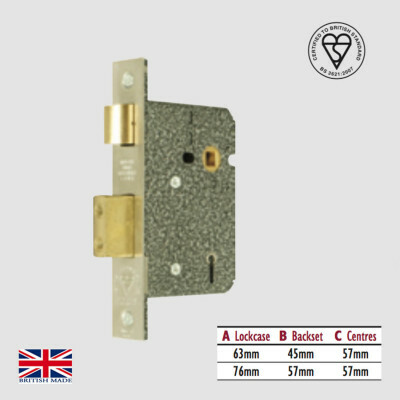 The Latchbolt is operated by a door knob from either side. 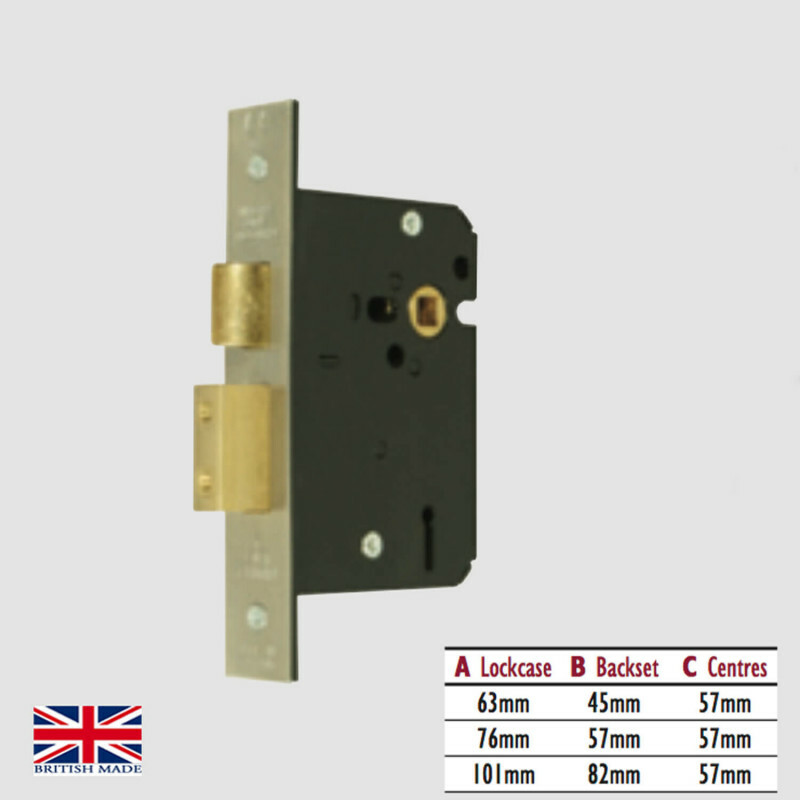 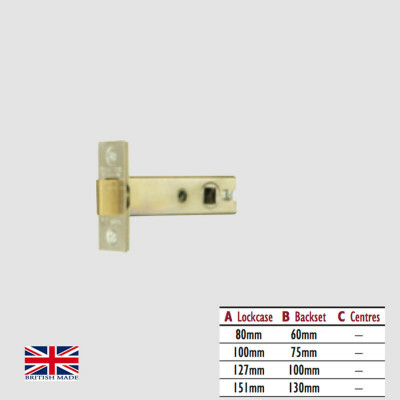 High Quality 5 Lever Mortice Sashlock, manufactured in the UK. 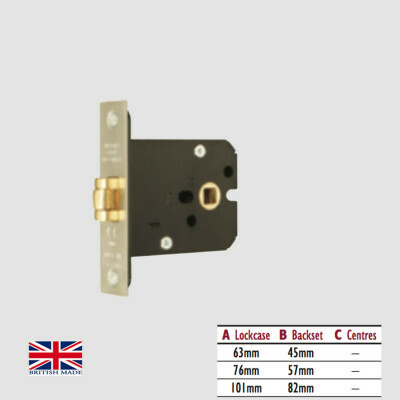 CE Marked and BS EN 1634 approved. 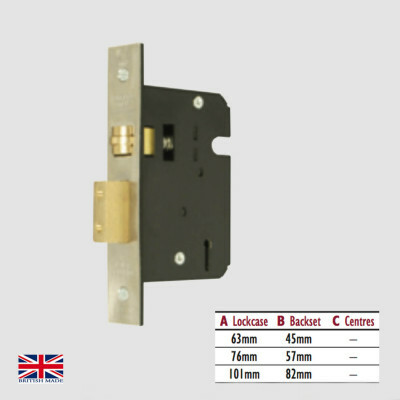 Made to order, usually dispatched within 7 - 10 days.